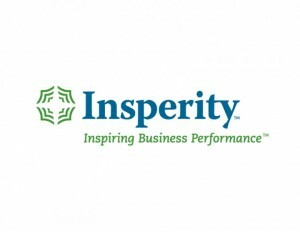 HR and business performance solutions provider Insperity has announced the launch of Insperity ExpensView, an extension to the company’s expense management solution Insperity ExpensAble Corporate. The solution offers a free 90-day trial to new and existing customers and provides detailed data on travel and entertainment (T&E) expenses along with a professional analysis of the data for mid-market and enterprise clients. • Monitoring of most frequently warnings and violators for maintaining policy compliance. Given that T&E spending accounts for a significant portion of many companies’ budgets, ExpensView offers businesses the tools to counter ineffective spending and identify fraud, both of which can have major impacts of the bottom line.